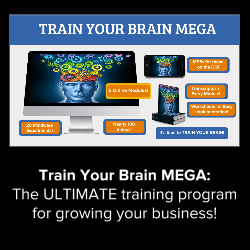 Grow Your Business by Playing in Our Sandbox! 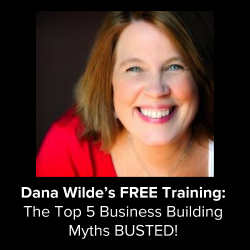 The Top 5 Business Building Myths BUSTED! 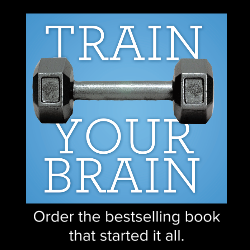 Train Your Brain – the Book! 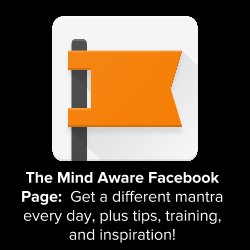 Order the best-selling book that started it all! 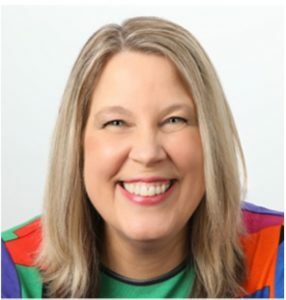 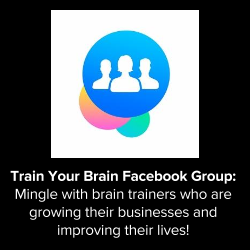 Mingle with brain trainers who are growing their businesses & improving their lives using Train Your Brain! 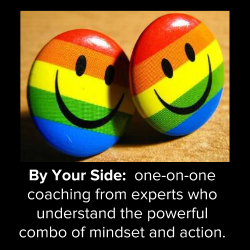 powerful combo of mindset & action.